AMAZING property with GUEST HOME!! This is definitely a one of a kind, must see!! 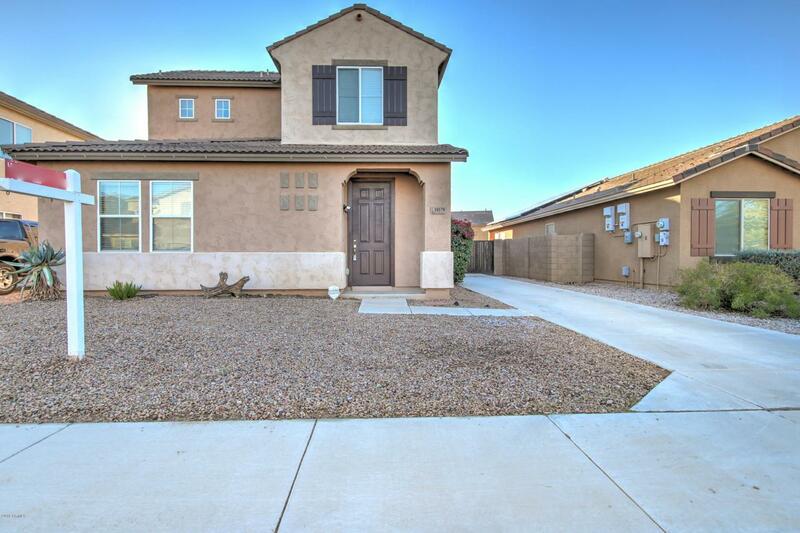 This property features 3 BEDS, 2.5 BATHS, HUGE MASTER SUITE ON MAIN FLOOR, NEW APPLIANCES, DETACHED GARAGE, PRIVACY GATE TO BACK PARKING, FULL GUEST HOUSE EQUIPPED WITH KITCHEN, SHOWER, AND MORE!!! Upon entrance, you will notice the beautiful tile flooring, large windows, and high ceilings, making this home feel bright and open! The Master Suite is off to your left, and highlights a large walk in closet, double sinks, separate shower and large tub!! Head over to the kitchen, which has plenty of cabinetry and new appliances!! Make your way upstairs to the other 2 bedrooms. Both are large in size and don't share a wall, adding a little extra privacy. Time to head out to the backyard and to the guest house!